Not a current season member? Click here to join now! Need additional tickets for friends or family for one of the shows this season? Season members always get first access and the best prices on tickets for our shows! 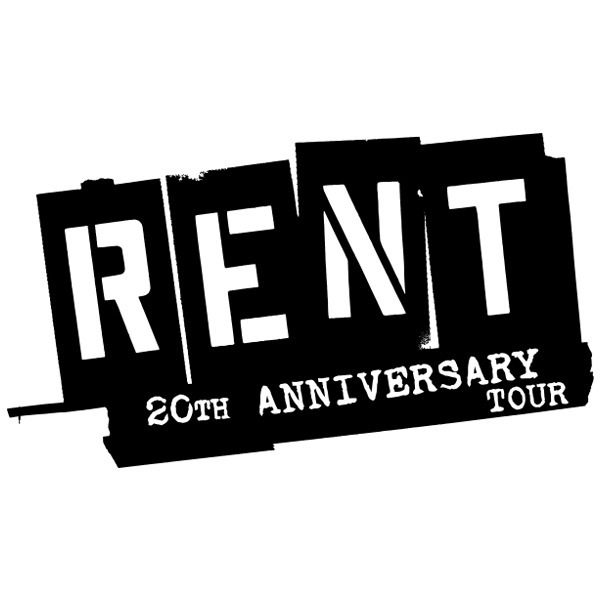 Season Members may now purchase additional tickets to Season Add-On shows RENT and TAO 2020! Click the button(s) below to purchase tickets. Purchase requires subscriber access code. 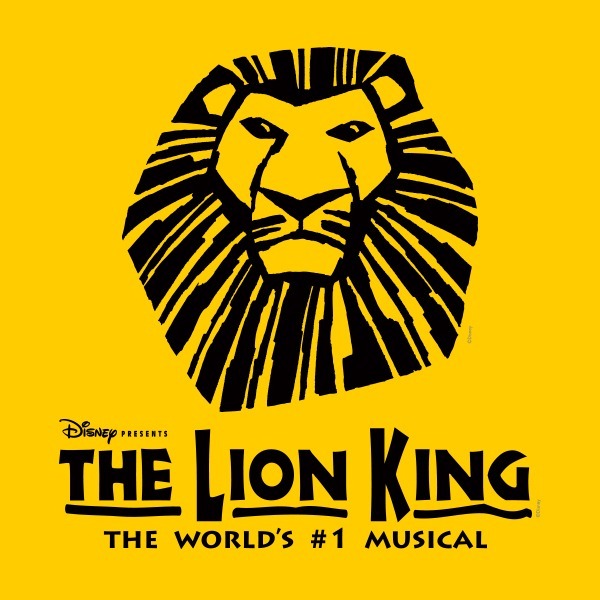 Check your e-mail or call the box office at 419-381-8851 if you are unable to find your subscriber access code. We understand plans change and sometimes you can't make it to one of your scheduled performances. If that's the case, we are happy to offer you the benefit of being able to exchange your tickets to another performance of the same show!1 To make an exchange, please call one of our friendly patron service representatives at the box office at 419-381-8851. Exchanges for 2019-20 Season shows will become available at a later date. Fit your season to your preference! Already seen a show or out of town for all performances of one show? Only Members have the opportunity to swap out of one season show and into a Season Add-On show.1 Simply visit the box office or call 419.381.8851 after swaps become available!